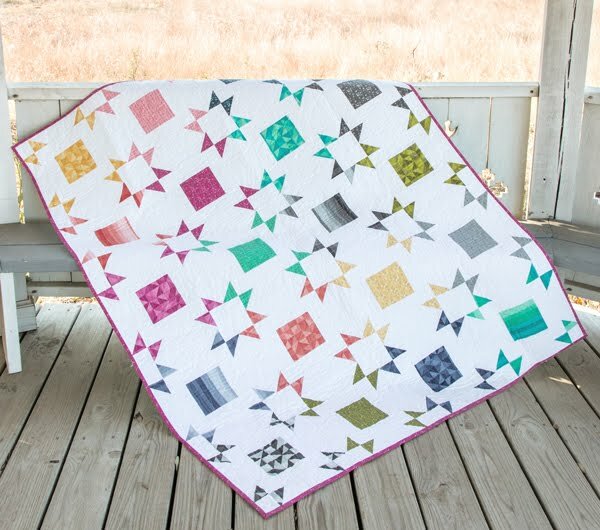 I haven't made a "big" project in quite some time and am really excited to be taking on a quilt (and this blog!). Fat Quarter Shop is my favorite place to go for inspiration on new projects. 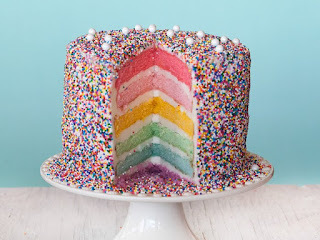 They sell layer cakes and jelly rolls that I frequently use to make my zippered pouches and have quilt patterns that use these. I LOVE the colors and the fresh, beachy vibe this combo has. This quilt looks perfect for beginners. While I am pretty experienced when it comes to sewing, quilting is a different story. I'd love for you to sew along with me! This pattern is free and the layer cakes (a stack a pre-cut and coordinated fabric) are 15% off right now at The Fat Quarter Shop! You can also buy this quilt as a kit. When you sew along with me, post your quilt pictures! 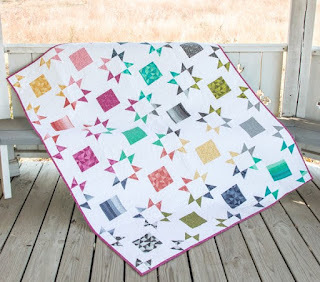 My quilt kit should be here any day now and I cannot wait to get started! I'll post as soon as I make my first block.